On the many rescheduled plane rides to attend my father’s sudden funeral from LA to Milwaukee, and then Milwaukee to Miami I’d read a powerful book THE ANCIENT SECRET OF THE FLOWER OF LIFE by Drunvalo Melchizedek, loaned to me by Laura De Leon of MyMysticMuse.com. 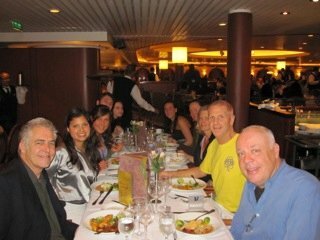 Nadia Arevalo, who had so kindly invited me on the Global Information Network (GIN) trip as her guest, hosted a lovely dinner the first night aboard the ship and everyone at our table was so kind about my Dad’s passing. Here were wonderful people who wanted to meditate with DreamShield. So easy. So wrong. Later Nadia and her friends and I could never coordinate getting together the entire trip. Without cell phones, text and emails people have lost the ability to congregate. We’d use messages on the cabin phones but never saw each other for the next three days. And we weren’t the only friends aboard the gigantic ship, Majesty of the Seas, having this trouble. 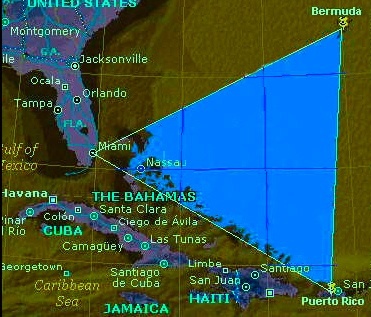 So I ended up on my own for the Bermuda Triangle DreamShield, a daunting task. I kept faith in the power of the angels. both earthly and celestial who have worked on solo missions with me for DreamShield in the past, would get the job done. After all we had already had meditations to heal society from 9/11, oil addiction, earthquakes, asteroids, built a new universe, shifted the earth for solar flare protection and took back the city of angels from Hollywood and more. Surely a little old triangle was no match for the angels’ planetary healing powers. But the energy swirling in the sea felt like the cancer that had killed my father and this would turn out to be my most dangerous mediation so far. 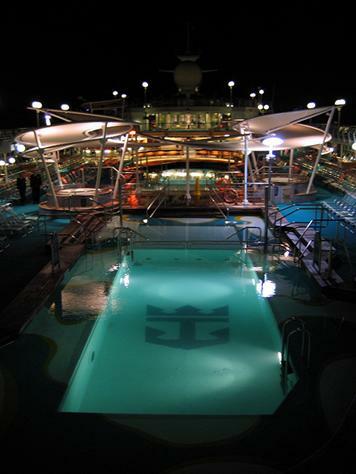 I explored the 12 decks of the Royal Caribbean ship, Majesty of the Sea out of boredom and loneliness. I was broken up about losing Dad. I’d been brave for the family at the funeral that ended up coming just a day before this planned event and honored my father’s wishes for an Irish style of a party to celebrate his life. But now I was doing the hard work of grieving his loss in this world. I was glad to be alone with my sorrow now and thanked the angels for creating this privacy for me aboard the packed ship. I kept traveling upwards through the giant vessel from deck 2, where I was bunked in a tiny internal cabin with no windows, as we steamed deeper and deeper into the triangle. It was near midnight when I hit upper aft deck 12 and grinned at the site of all the cool and alien looking high tech communication gear. Yeah. 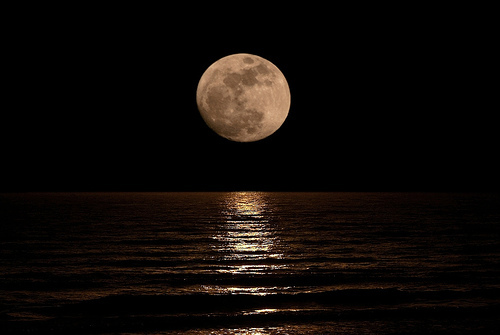 As I approached the rail overlooking the Caribbean a man stood nearby, gazing peacefully at the moon reflecting off the waves that the mighty ship powered through. “Beautiful night.” He shouted over to me over the noise of the sea and radar gear. “Bob,”he said shaking my hand. Bob had a dreamy look of contentment on his face. “Enjoying the cruise so far?” He asked. “I like that,” Bob smiled. We shook hands and Bob was gone. I was alone again, the entire deck to myself. Little did I know it would be the last decent conversation I would have aboard this ship. I felt embarrassed that Bob, who seemed so open, did not want to work with me. I’d read that there are three ruined artificial Merkabahs that are a failed Atlantis experiment that caused humanity’s fall from Galactic civilization. I picked a spot by the deck’s compass. 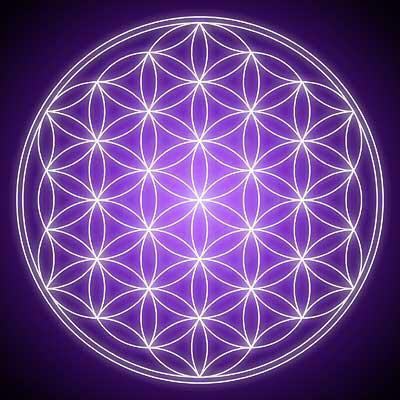 The compass face looked the diameter to the ancient flower of life pattern on the book covered the Laura had loaned me, the building block of all matter in this universe. I placed Laura’s book upon the compass. Sure enough the circle of life was a perfect fit. Something instantly shifted. I could sense the wild energy of the Bermuda Triangle rise up against me. It was like a hum that rippled through my being, despite my father’s invisible ethereal armor. The moon vanished behind dark rain clouds. No sign of stars. Just lonely blackness as a wind began to whip up. I called in the angels for the work. The deck was full of chairs and I sensed an angel occupying each one feeding their me blue light power through out stretched hands. One of those angels was may father. “Thanks for this cool armor you gave me, Dad.” I shouted to him. I felt my new armor glow red as it fully powered up. 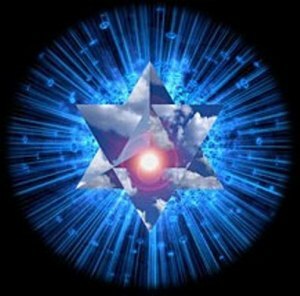 Using blue light power fed to me through the celestials, I willed the main front satellite ball, about 10 feet in diameter, rocketing of to the north-most point of the triangle where a Merkabah 1 (a 3 D tetrahedrom like the one picture here) was spinning out of control in Bermuda. This I knew from the angels was worst of the three artificial alien Merkabahs. The one that had sunk Atlantis. We used this sophisticated piece of the satellite gear, placed here by the angels for this work when this ship was built years ago, and sent it into Merkabah 1 to draw off it’s wild energy. 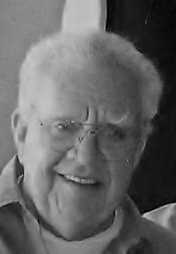 The angels, dad and me sent two other hunk of ship’s gear rocketing back to the western tip of the triangle in Miami and ahead to Costa Rico in the east. These were smaller, less unstable so the smaller ship’s radar gear did nice work. I realized that this work was so intense it it could not all be done in one night. Deck 12, the angels told me, is where I’d be doing meditations each of the three nights. Grateful that my father’s gift of ethereal armor had protected me for this meditation, I went straight to bed. Story of night’s 2 &3 in the Bermuda Triangle are live! Very cool. Was that you at the, ever shrinking now, Bermuda Triangle?